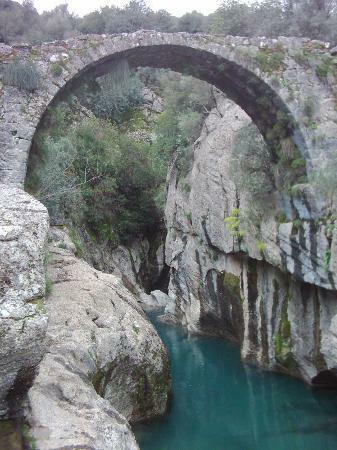 Antalya lies on Turkey's south-western coast, in the Mediterranean region. 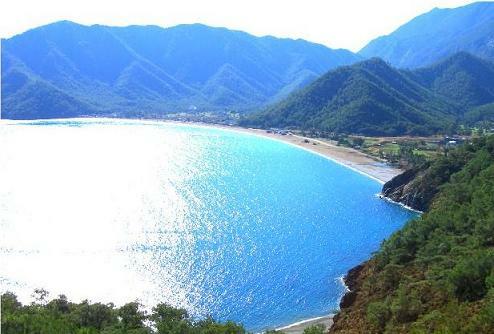 The cities closest to Antalya are Fethiye, 200 kilometres to the West; Mersin, 480 kilometres to the east; and Konya, 320 kilometres to the northeast. 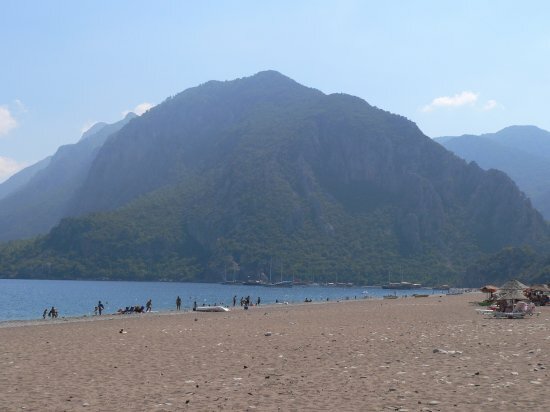 What is there to do in Antalya? 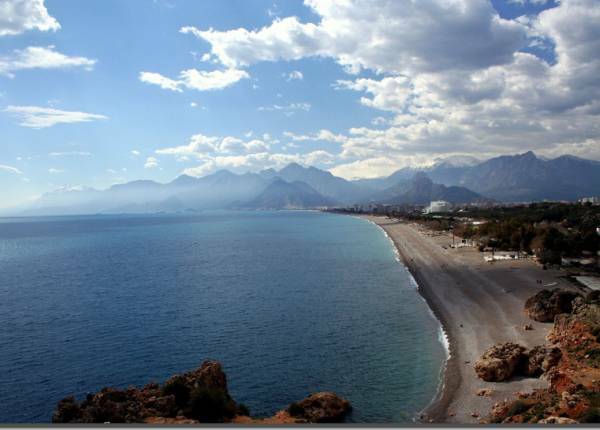 Antalya's landscape is diverse, from mountainous Kemer to the flat plains of Side. Due to the varied landscape, some Antalyan towns, such as Side do not offer sea views. The best areas for sea views are Kas and Kalkan. The region offers great variety. You can find city life in Antalya City, which is home to almost two million residents; a golfing paradise at Belek; sandy beaches and ruins in Side; a skiing holiday in Kemer; sophisticated living in Kalkan, and Turkey's best kept secret: Kas. Why buy a property in Antalya? The area is renowned for its long summers and short winters, with 300 sunny days a year. Below you will find a small table showing approximate temperatures throughout the year. During the summer months the weather has been known to rise to temperatures of over forty degrees Celsius. The winter months, from December to March, bring average temperatures of around twelve and thirteen degrees. In early spring and late autumn you can expect a few light showers. The region and its towns within, have something different to offer everyone. Antalya property ticks all the appropriate boxes for the "HIP Tips" (Holiday Homes, Investment Homes and Permanent Homes). Antalya Airport operates all year round, and offers plenty of direct flights from many UK airports, although smaller airports in the UK may offer flights via Istanbul. 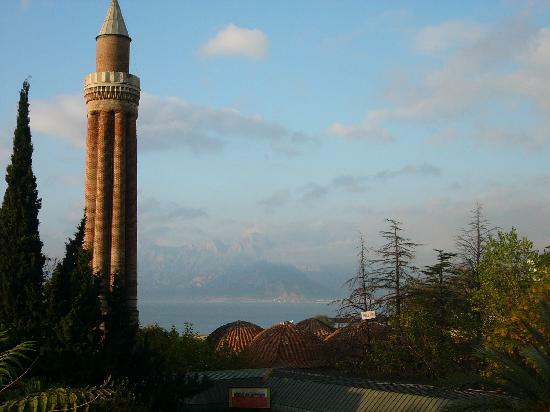 Antalya is one of the fastest growing counties in Turkey with a population growth of around seven per cent per annum. 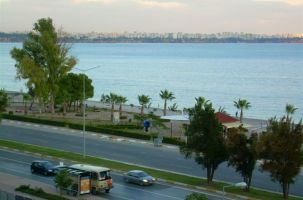 Most of the growth tends to be around Antalya city and nearby towns. Antalya enjoys a typically Mediterranean climate, same as Cyprus just below, with long hot summers and very mild winters. 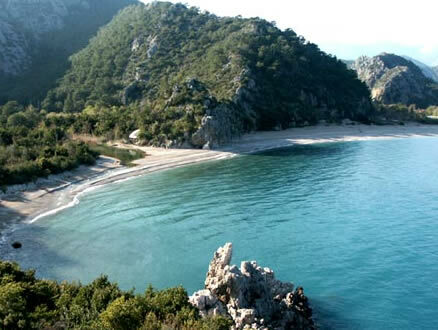 One can swim in Antalya from early April through to late October, sometimes even in November.